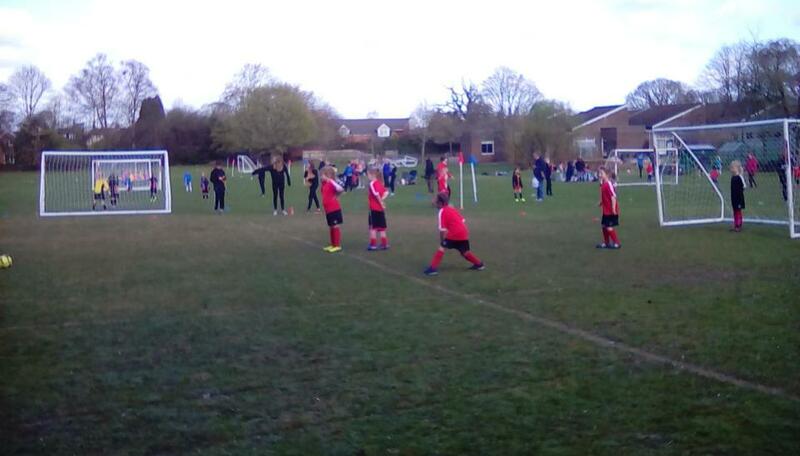 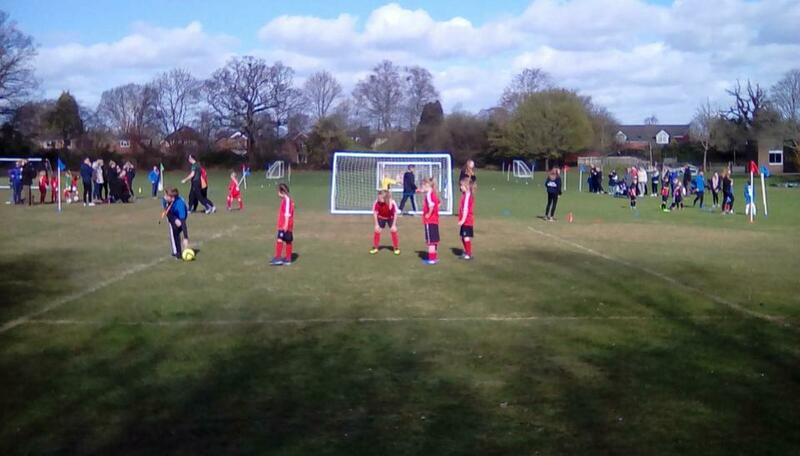 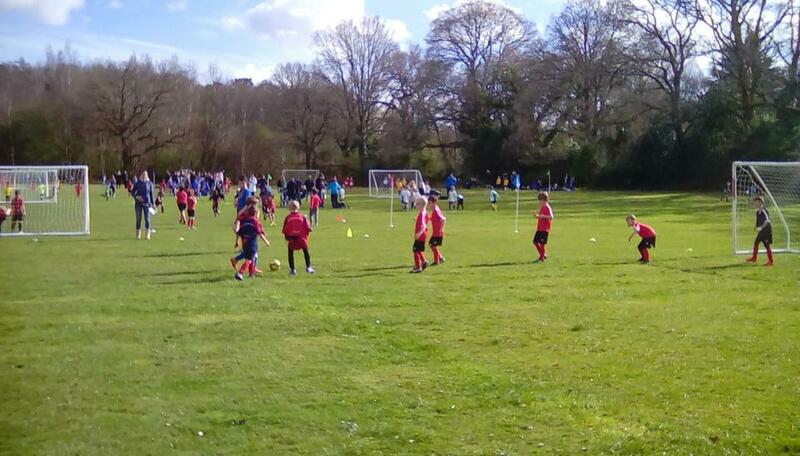 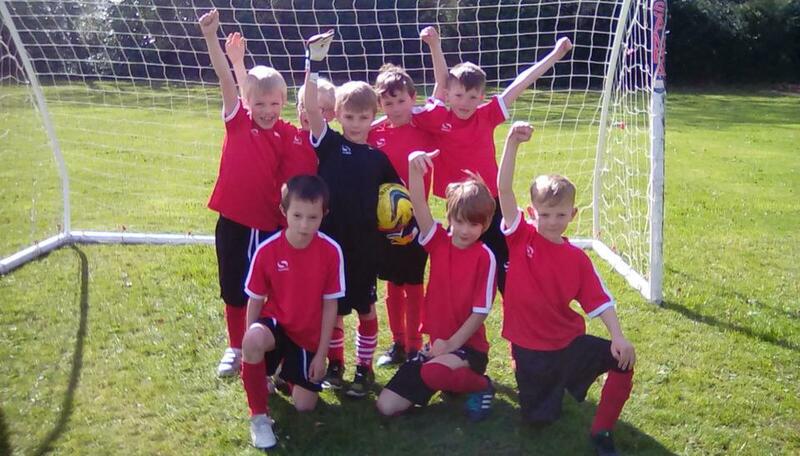 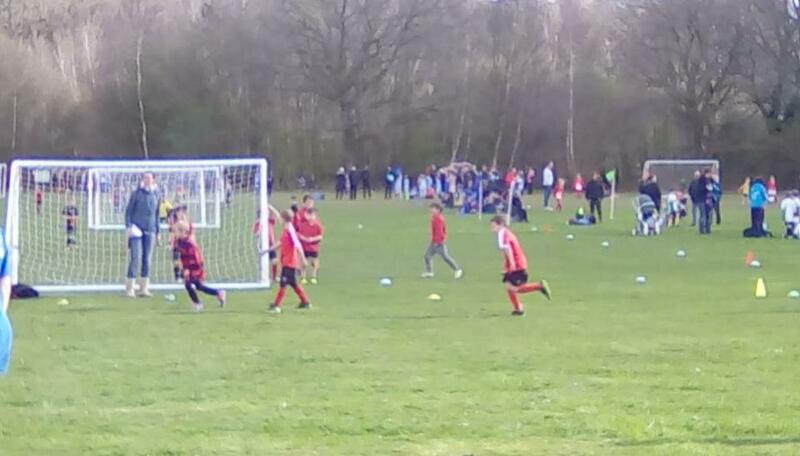 On Tuesday 21st March Pennington Infants took part in the KS1 Football Competition at Foxhills, Ashurst. 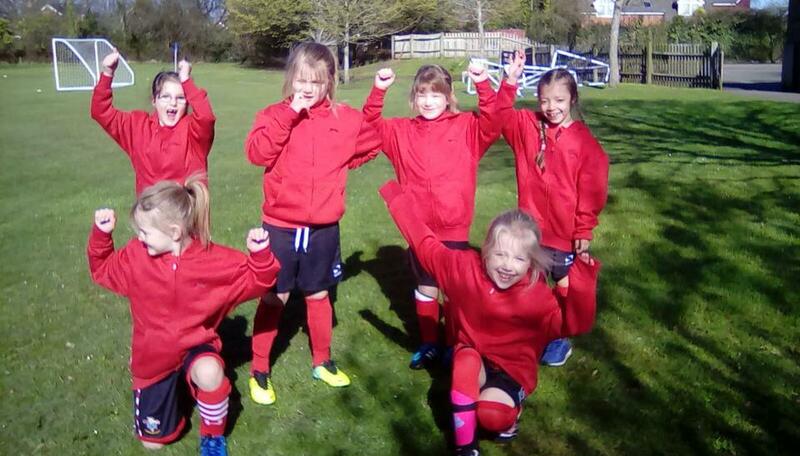 Great Team work girls you were amazing! 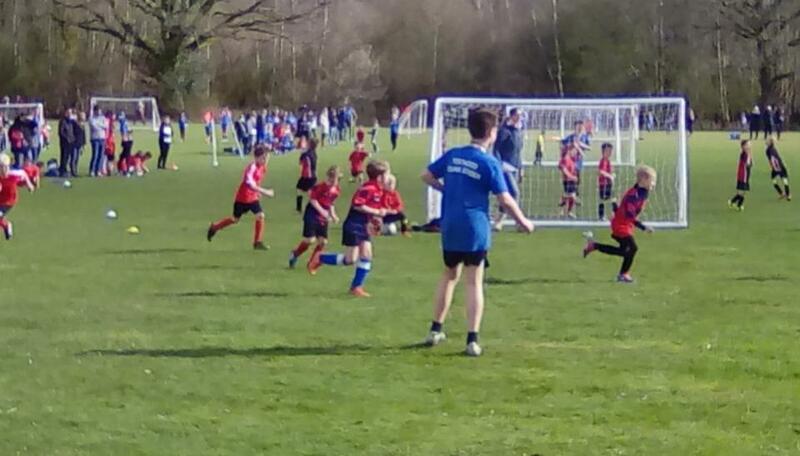 You won all your matches and got through to the finals! 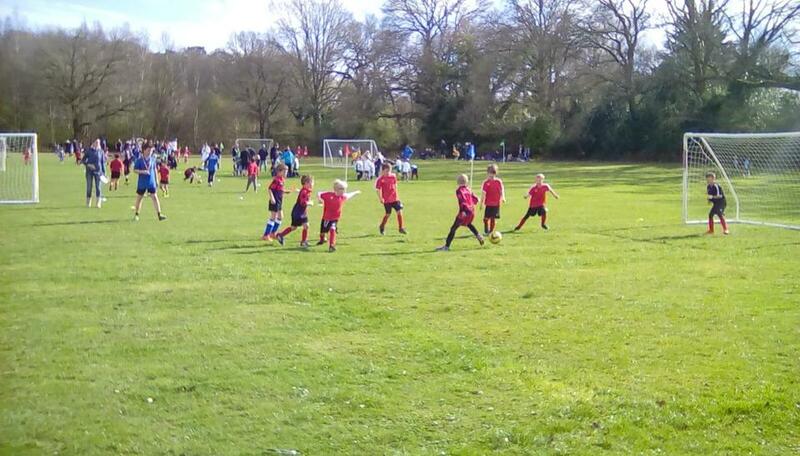 Great playing boys, some super defending and great skills shown.